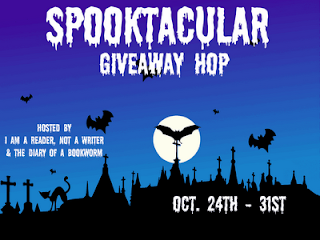 10/31/12 UPDATE: To find out the winner of the Spooktacular Giveaway Hop click here. 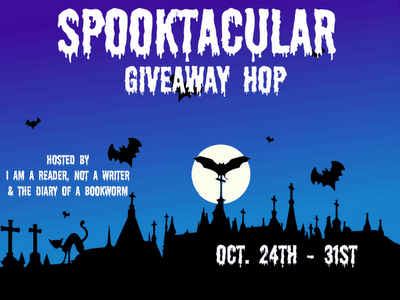 Welcome to the Spooktacular Giveaway Hop! This is a hop created by I am a reader not a writer. It involves over four hundred blogs! Click here to see her blog and the main page with a list of all the participating blogs and the prizes she has to offer! 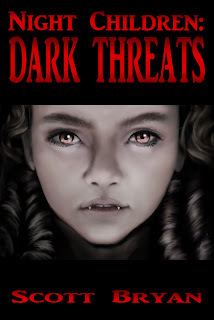 Post a comment, become a follower of this blog and one lucky soul will win a copy of my short story, NIGHT CHILDREN: DARK THREATS! Just comment below, follow this blog and the winner will be announced on the 31st. I can only ship to Canada and the US. GFC FOllower. Thanks for sharing your love of reading! Man, you sure do pack a lot of creatures in a short story. I'd love to read. I follow via GFC: Lisagi and thank you so much for this awesome giveaway! 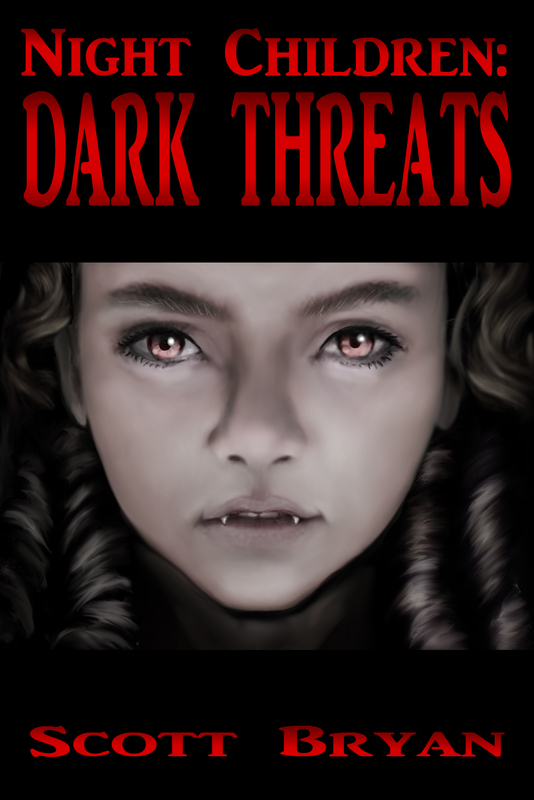 Thank you for the chance to win a great book to read. I followed through GFC under Scott Wilcox. We share a Google account, but he will never talk me into sharing my books! LOL Thanks so much for being a part of this hop. Your book sounds great. Hi - following GFC - Dee. What an awesome cover, sounds like a great story. Thanks for the giveaway. I Do Not Feel Comfortable Leaving My Email In A Comment So If I Win Please Send Me A Message On Facebook. Connect Are With This Name. Great giveaway and thanks for the chance to win! Looks creepy! in an awesome way! Hey guys, thanks so much for responding, adding and just plain visiting! I'm going over all the names and drawing the winner. The winner will be up tonight! Hey everyone. I announced the winner at the top of this post. Thanks to everyone for visiting my blog!